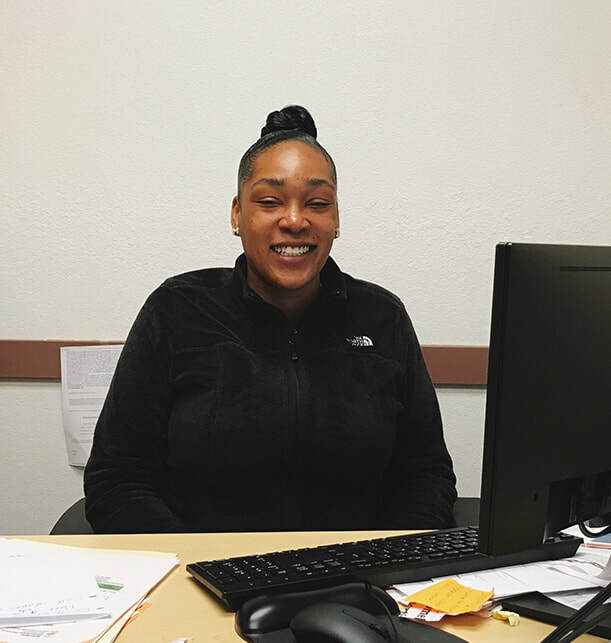 Until recently, Hospitality House’s employment services were components of the Tenderloin & Sixth Street Self-Help Centers, primarily addressing basic employment needs and providing job-seeking resources. In 2014, the Employment Resource Center was expanded into the Employment Program (becoming the agency’s sixth full program) in part due to Hospitality House’s leadership with the Homeless Employment Collaborative (HEC). The HEC is a nine-member collective of organizations that provide employment and training resources to San Francisco’s homeless residents. Each member agency brings its own specific expertise – adult education, training, job placement, veteran-focused, etc. Hospitality House’s Employment Program now bridges the leadership of the HEC with our current employment services. This provides dedicated time and resources to focus on connecting our participants to expanded opportunities for work, more training for staff, and closer coordination of services with our community partners. For people experiencing homelessness, connection to gainful employment is critical in stabilizing their lives. This new program for Hospitality House will work with the HEC to harness the opportunities created by recent economic growth in San Francisco for the benefit of the communities we serve. For more information, please call Program Manager, Tiffany Jackson at (415)749-2192. Special thanks to Wells Fargo and Twitter for Good for providing funding for our Employment Program.